S T Y L I S H . M: My top 6 favourite films of all time! My top 6 favourite films of all time! 6. The Help (2011) - almost as good as the book. Excellent actors all round. 5. 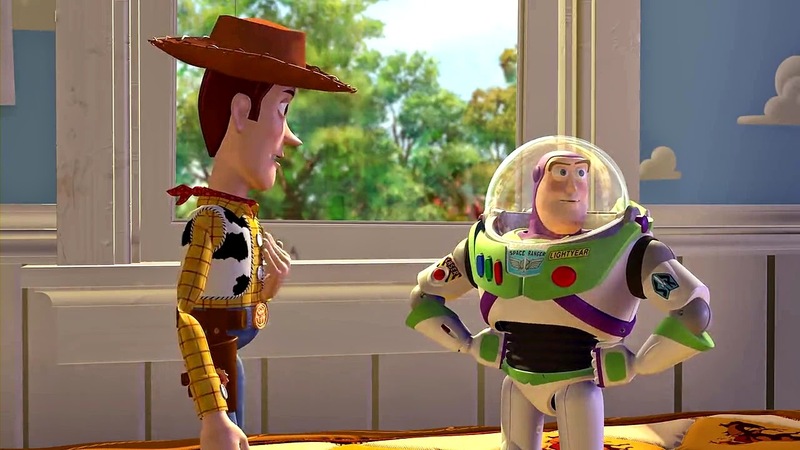 Toy Story (1995) - no commentary necessary. 4. Harry Potter (2001-2011) - the books are definitely better, but the films are pretty awesome! I'm sort of glad that Chris Columbus only directed the first two; I like David Yates' take on the last four films the most. Although at times some of the acting was a bit wooden I think Rupert Grint, Ralph Fiennes, Micheal Gambon and Helena Bonham Carter always did an excellent job. 3. 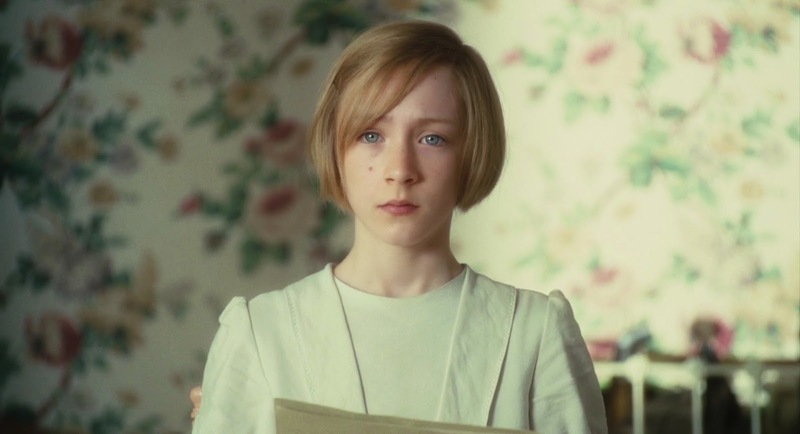 Atonement (2007) - a heart-wrenching, beautiful love story. I think what really makes this a great film is the excellent choice of actors, especially the child and young-adult Bryony. 2. The Hobbit (2012-2013) - Desolation of Smaug and An Unexpected Journey. I was happy when I heard that Peter Jackson (director of The Lord of the Rings) was directing these films, I knew then that they'd be amazing and they did not disappoint. 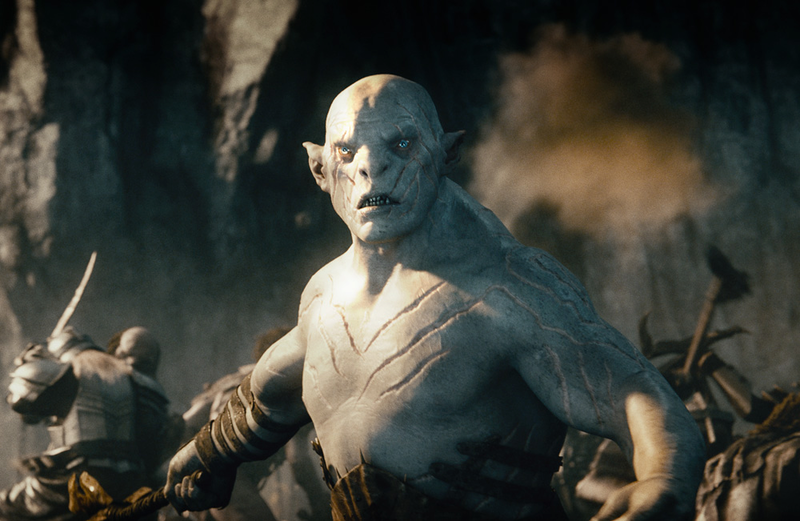 I cannot wait until December for The Battle of Five Armies to come out! 1. The Lord of the Rings (2001-2003) - I've lost count of how many times I've watched these films and I'm still not sick of them. 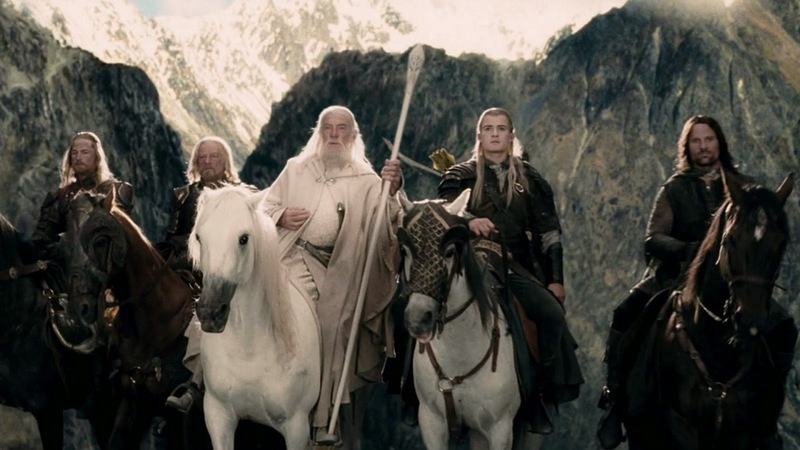 I can't fault a single moment in the entire trilogy, or any of the actors - I love it all :D If I had to pick one as my favourite, it would probably The Fellowship of The Ring. It was quite difficult reducing it down to just 6 as there's loads more that I like but these are definitely ones I've watched at least several times :D What are your favourite films of all time? Good list. Im looking forward to the third hobbit too. I remember watching Jurassic park and enjoying it but can barely remember the storyline or characters. Might watch it again now that I'm doing nothing all day..